1-CD-Album DigiPac (6-plated) with 32-page booklet, 33 tracks, playing time 73:13 minutes. One of the true godfathers of rock 'n' roll music, Fats Domino was rocking before Haley, Elvis, Little Richard… or anyone! 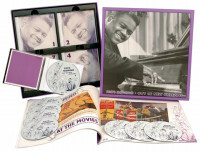 Absolutely definitive, full-length package of his alltime greatest recordings in pristine restored sound. 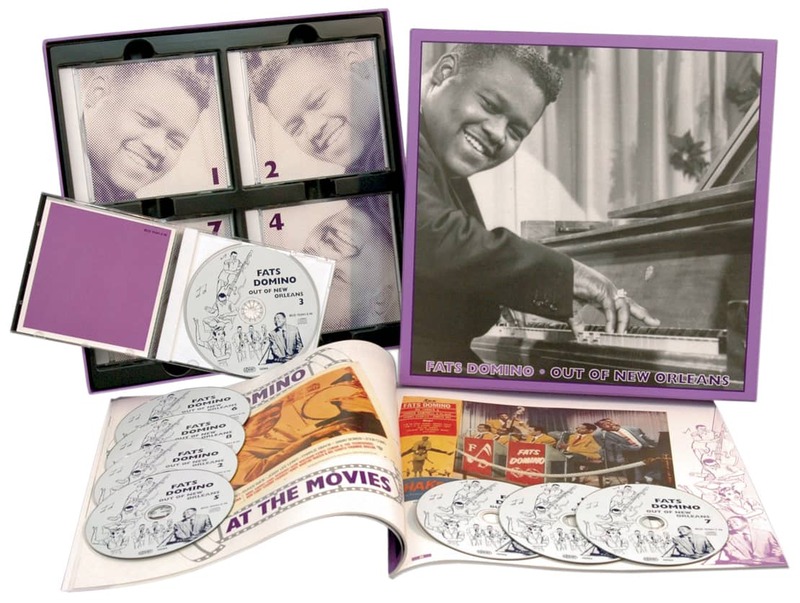 Spectacular packaging with in-depth notes from his biographer… plus fabulous photos. Fats Domino rocks? Well, of course he does. And he was rocking and rolling long before Elvis, Jerry Lee, Ricky, Bill Haley… or anyone else. Nineteen-forty-nine, in fact. 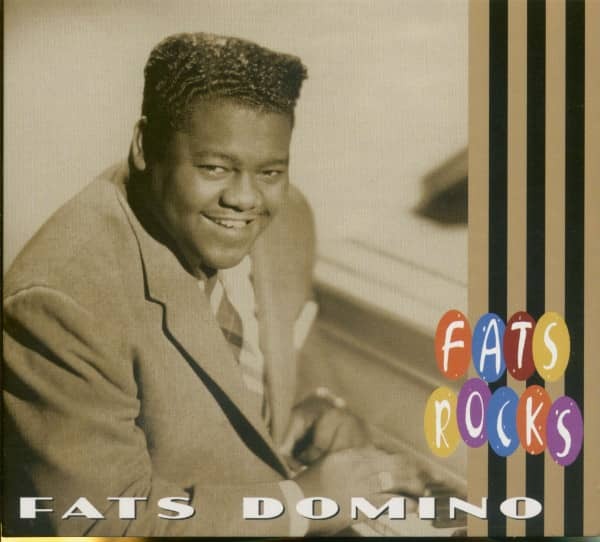 That's when Fats Domino recorded The Fat Man, inaugurating a long, ongoing career that saw him become the FIRST R&B artist to cross over into the pop charts, and the ONLY one to stay there. 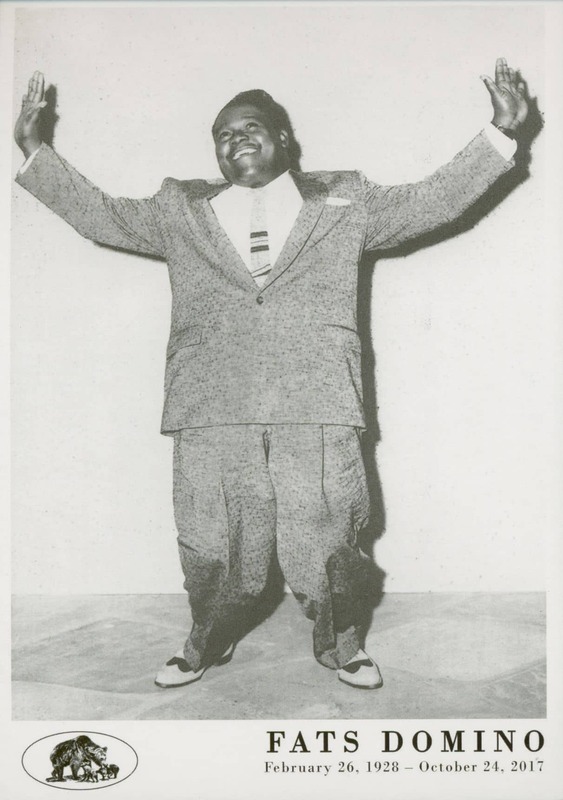 Some of his contemporaries scored a hit or two with this new rock 'n' roll music, but Fats scored hit after hit year after year. And all the great stuff is here. 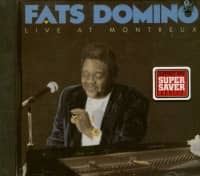 Compiled for listening pleasure… for dancing… for education… and to pay tribute to the great New Orleans musicians heard on every song, this is the alltime greatest Fats Domino compilation. 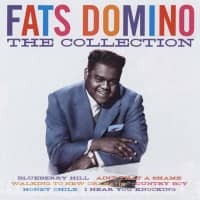 It begins in 1956 when teenagers heard Pat Boone's cover version of Ain't It A Shame, then heard Fats Domino original, and realized that one was hot… and one was not. 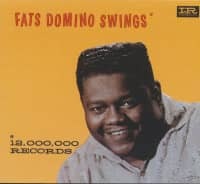 Fats followed it with 65 more pop hits, and that's not counting the 13 R&B hits he scored before Ain’t It A Shame. We have every hit you'd expect… Blue Monday, I’m Ready, Walkin' To New Orleans, Blueberry Hill, I'm Walkin’, and many more. 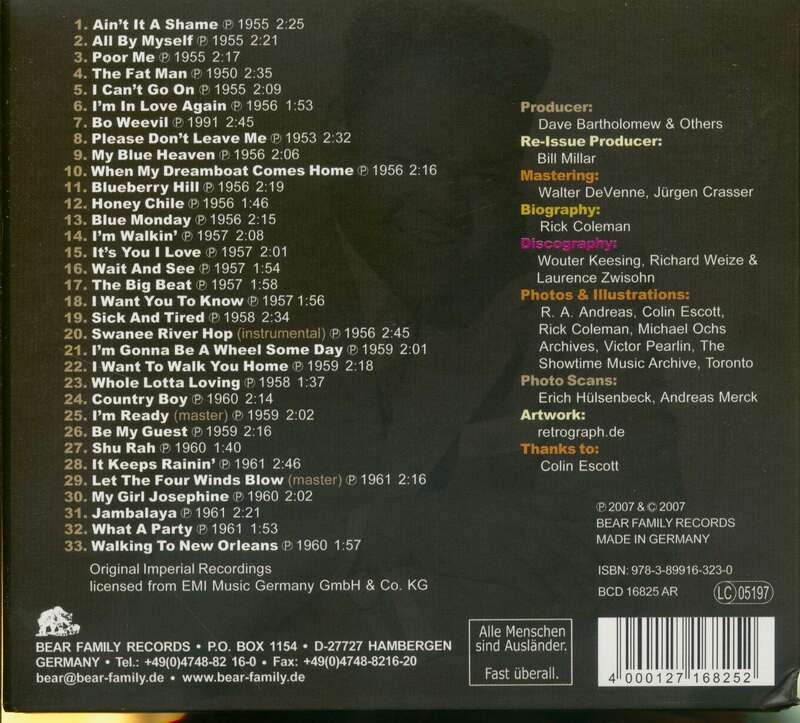 Customer evaluation for "Fats Domino - Fats Rocks (CD)"
ein Urgestein, seine Musik einfach s u p e r....diese CD ist ein muss. ...ein Urgestein, seine Musik einfach s u p e r....diese CD ist ein muss.